Adventures, stories and resources to inspire and keep you moving. Could you use a dose of inspiration? Take action. Be your best active self. 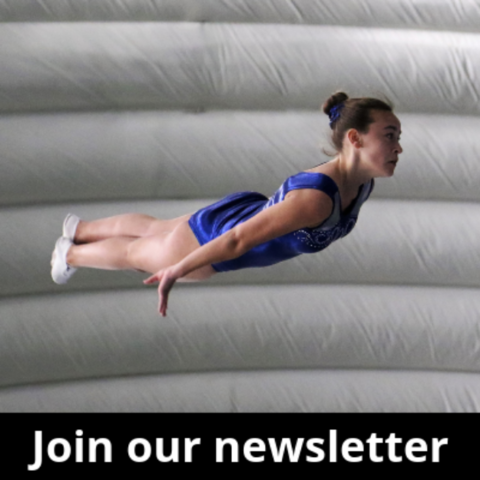 Join our newsletter. Keep moving. Fine tune skills. Start something new. There's an app for that. 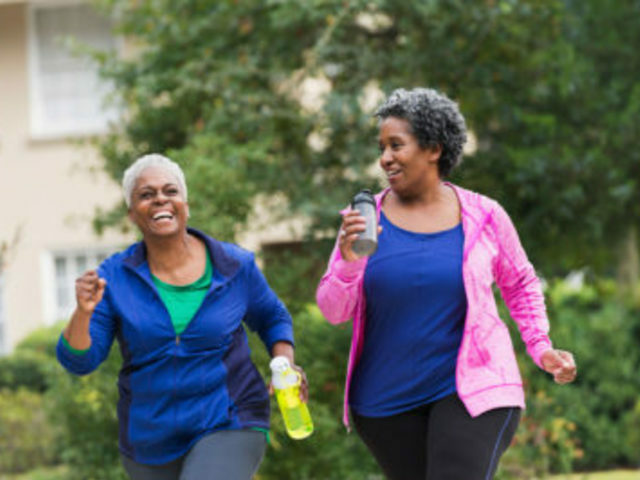 Physical activity can improve health outcomes for cancer patients. 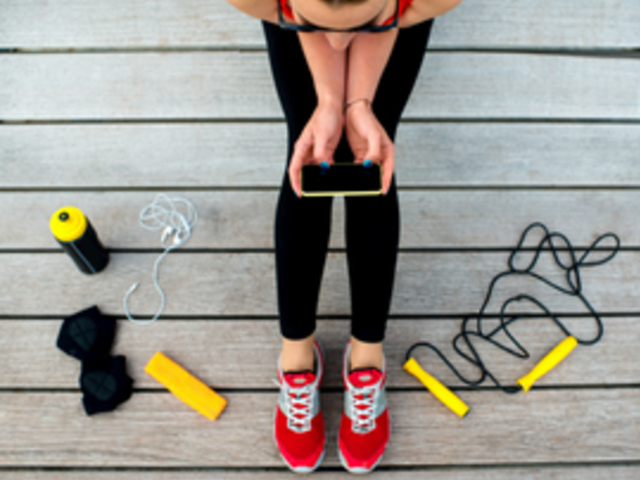 See how Jessica Woolsey inspires women to get active, share the vibe and have fun. Here's a hint: it's not single sport specialization. An organization dedicated to creating opportunities for active girls to experience community and belonging in the world of sports. 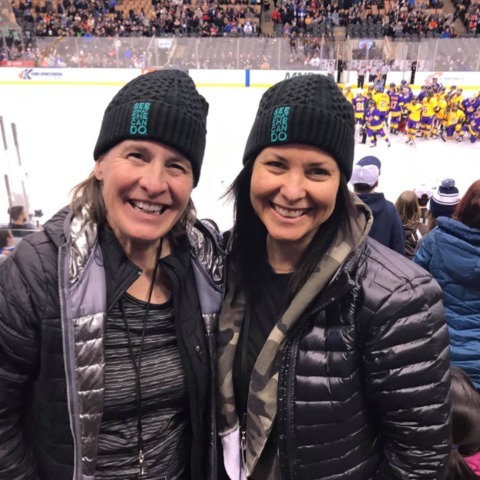 The Canadian government has announced $3 million in funding over four years to the Canadian Association for the Advancement of Women and Sport and Physical Activity (CAAWS) to support its efforts to increase participation of women and girls in sport.